High blood pressure is a worldwide phenomenon that is leading to more individuals developing cardiovascular diseases daily. It can also lead to the development of noncardiovascular diseases such as kidney failure or even brain damage. The unfortunate thing with high blood pressure, however, is that it usually progresses without any symptoms until the damage is already done. Because of this, it is important to know your blood pressure and take the necessary steps to get it under control. One approach to getting your hypertension under control is watching what you consume. While there are certain foods that you can consume more of (melon, for example), there are also others you should stay away from. 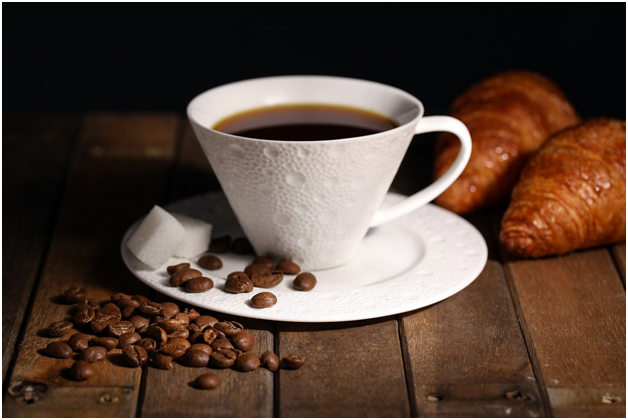 For people living with high blood pressure, it is best to avoid coffee at all costs. In fact, you should avoid all drinks that contain caffeine. This includes sodas and other drinks that are caffeinated. Caffeine causes your blood pressure to spike, especially if you drink it only once in awhile. Regular drinkers, however, may be safer than occasional drinkers because their bodies are more accustomed to it. The snack aisle is one of the most tempting areas of the supermarket but also one of the deadliest. Most commercially made snacks pack a double whammy with not only a high sodium content, but high trans and saturated fats as well. These fats raise your cholesterol levels, harden your arteries and negatively affect their ability to dilate, thereby restricting blood flow and increasing blood pressure. Canned foods are usually high in sodium as a result of the manufacturing and canning process, so even though they are extremely convenient and sometimes cheaper, your health isn’t worth the risk. But this doesn’t mean canned foods have to be ignored entirely because not all canned foods are created equal. Tuna, for example, can be drained and rinsed to remove the majority of the sodium content. 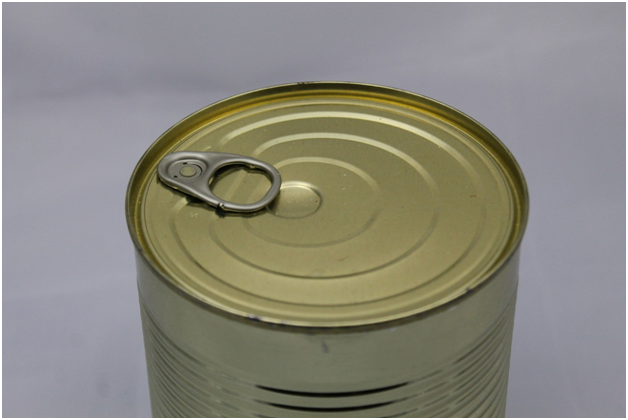 Canned soup, however, is an example of a food that you should stay far away from. Condiments such as ketchup and ranch dressing are packed with sodium and are therefore best used in moderation. In a vacuum, they aren’t that bad, but when added to whatever food they’re complementing, the sodium is compounded to unhealthy levels. A hot dog frank/weiner is at least 850mg sodium on average. The bread is another 250mg and the condiments, depending on what you add, could be another 200 to 600mg. That’s at least 1300mg from ONE hot dog. The recommended daily intake of someone with hypertension is 1500mg. So if you’re a person who likes to pour on a large variety of condiments on your food, you may be making your food just a little more delicious, but you’re not doing your body any favors. Fact: Soy sauce packs a whopping 900mg of sodium in just one tablespoon. 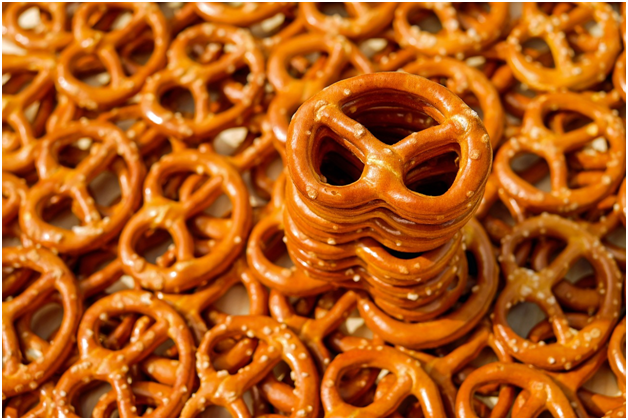 Highly processed and ready-made foods are your blood pressure’s arch nemesis. Do you regularly eat those microwaveable meals that say you just need to add water, pour out a packet of flavoring then stir and it’s ready? How about tv dinners? I hope not, because those meals have some of the highest sodium content you will come across. They are also filled with trans and saturated fats. The combination of the high sodium and fat content spike your blood pressure and will wreak havoc on your cardiovascular system if consumed regularly. These are just some of the foods that can silently raise your blood pressure and increase your risk of associated complications. While you avoid these foods, consider replacing them with melon and other foods that are good for hypertension. When shopping for groceries, always take an extra minute or two to look at the nutrition facts. You only need to do this once for every food you’re curious about because after you read the label, you gain an awareness of whether or not that item would be a good choice for you. The ingredients you should keep an eye out for are sodium, trans fat, saturated fat, and sugar. Also, pay attention to the serving sizes and the servings per container because this is how many people end up misinterpreting the values stated and consuming more than they should.